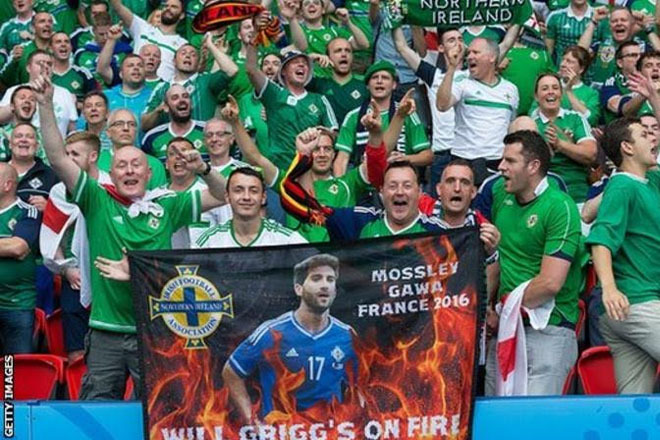 It was the longest and most agonising night endured by supporters of Northern Ireland. But worth it. Three hours after their team had been beaten 1-0 by world champions Germany at Parc des Princes, they learned they had qualified for the last 16 of Euro 2016.